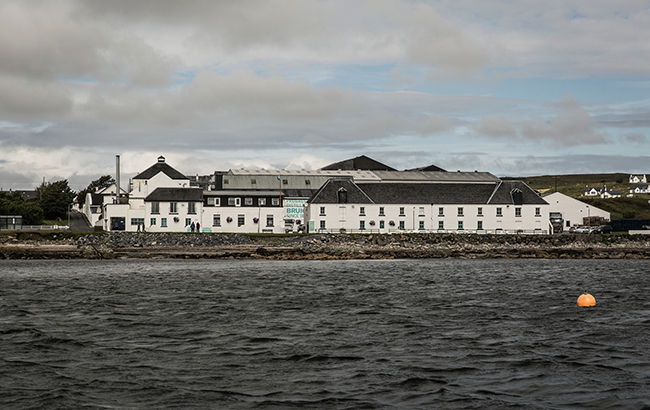 Rémy Cointreau-owned Bruichladdich has revealed plans to build on-site maltings at the Islay distillery in an effort to create a closed loop production process. Bruichladdich hopes to have the maltings installed at the distillery by 2023, provided planning permission is approved. As it stands, the distillery grows 42% of its barley locally. The current malting process involves transporting the Islay-grown barley to Inverness for malting. The distillery said it has to use a malting partner such as Bairds, Inverness, in order to trace the small batches of barley throughout the process, in order to deliver on Bruichladdich’s ethos of provenance and sustainability. 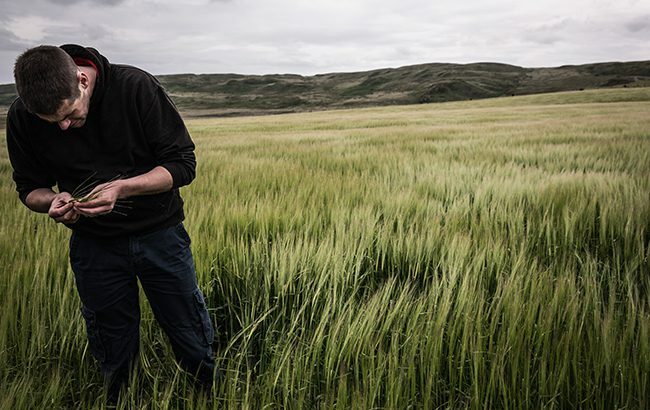 Bruichladdich, which produces The Botanist gin in addition to its namesake whisky, believes bringing the maltings in house will allow the distillery to increase its barley experimentation. Furthermore, in order to combat the increased energy output required for onsite malting, Bruichladdich is exploring a range of alternative renewable energy sources. It is looking into the possibility of using tidal, water turbine and biomass technologies, or a combination of all three, to generate power. Douglas Taylor, CEO, said: “Running a business from an island makes us distinctly aware that our social, economic and environmental impact must be a positive one. We feel strongly about our responsibility to the island and the people of Islay. “Some have been straightforward, like stopping using bottled water and introducing the use of electric vehicles, or more complicated, like habitat protection, wildlife corridor agreements with landowners for barley growing or engineering a solution that re-uses the hot waste-water from distillation. In September last year, Bruichladdich acquired Shore House Croft farmland, a 30-acre plot of land next to the distillery in order to develop its sustainable farming practices and conduct further barley experimentation. It is also investing in warehousing and has built two new warehouses over the past three years. Another four warehouses will be constructed over the next few years.